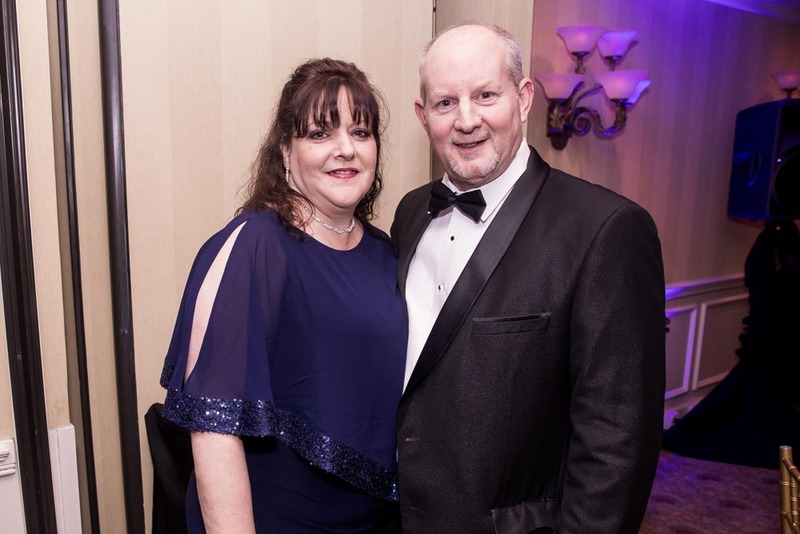 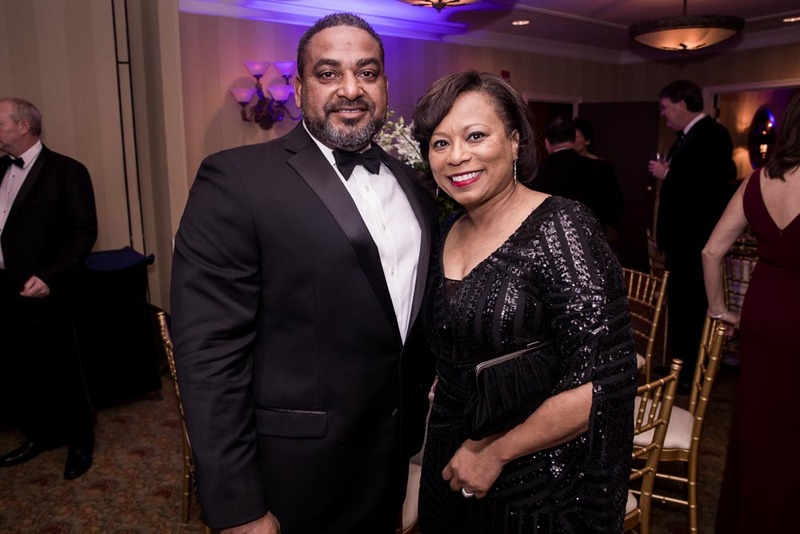 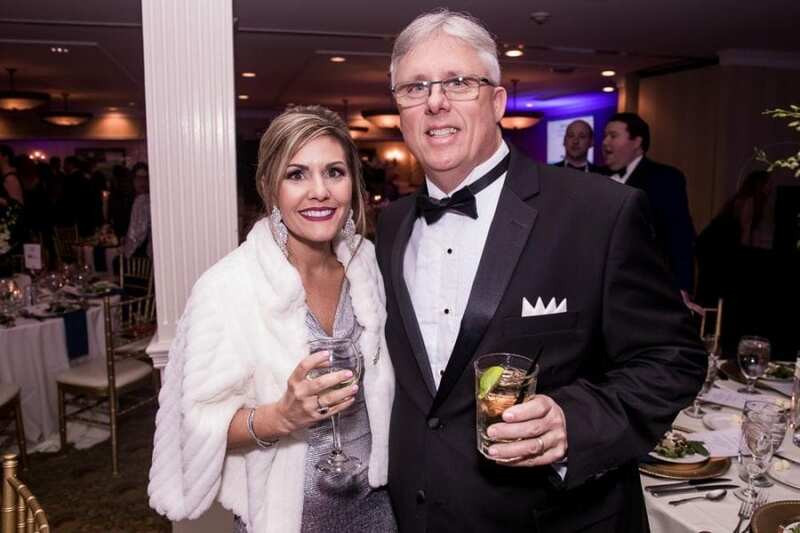 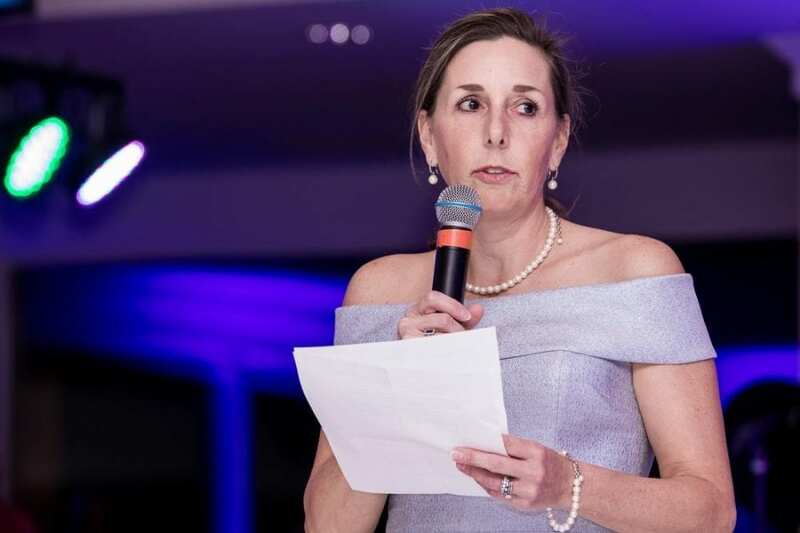 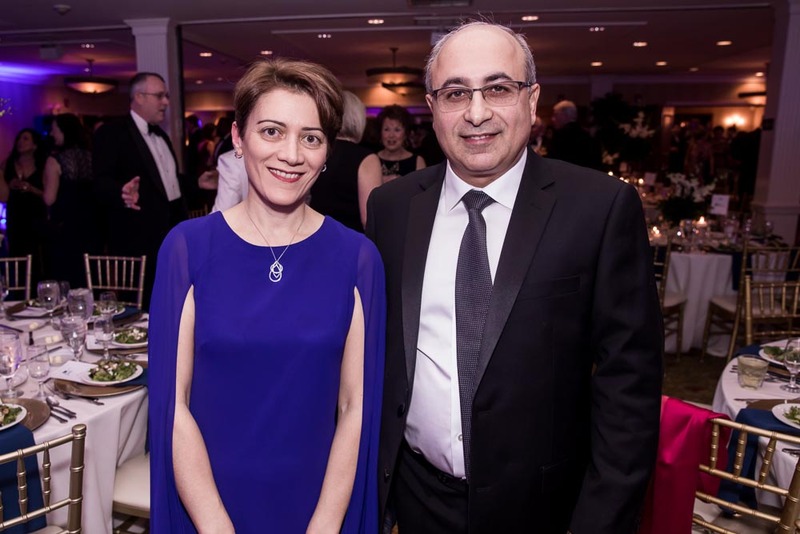 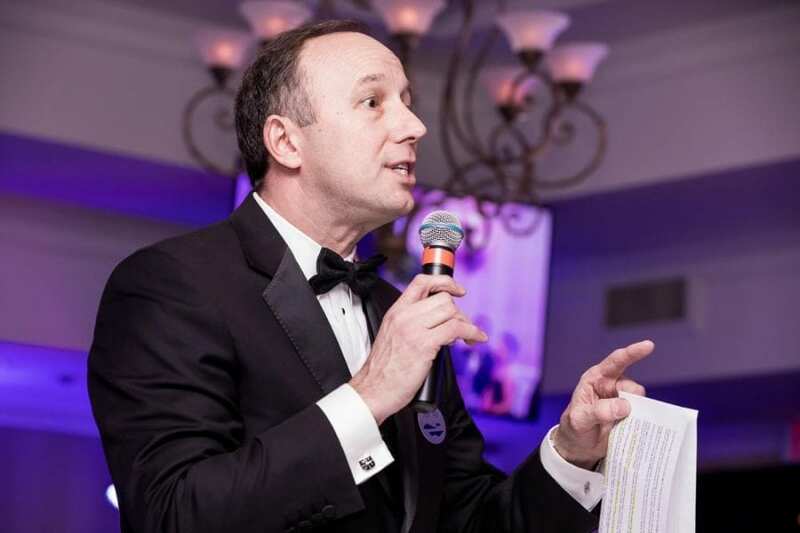 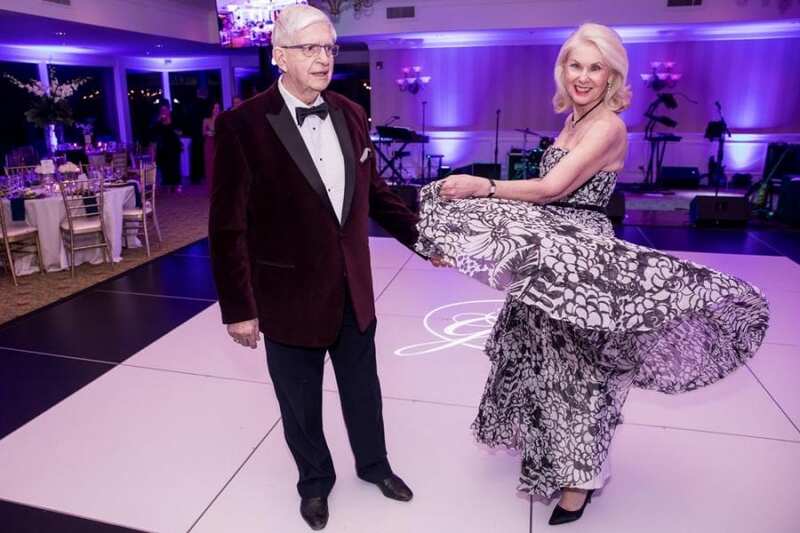 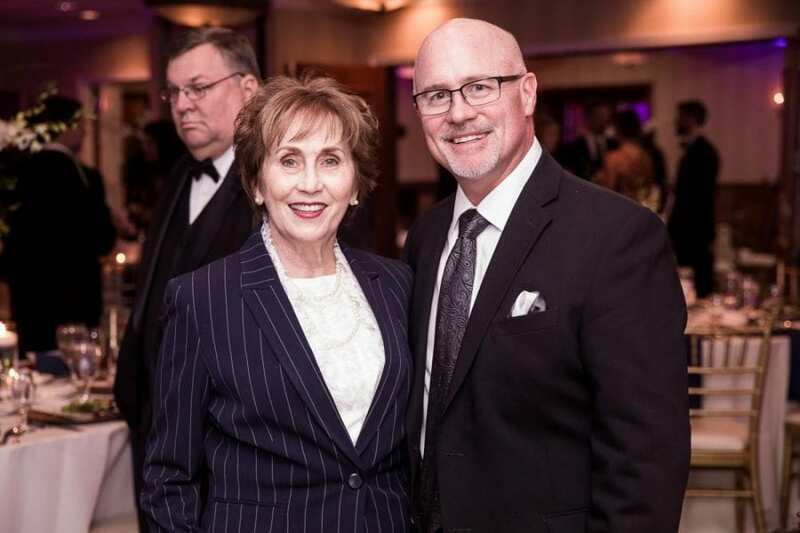 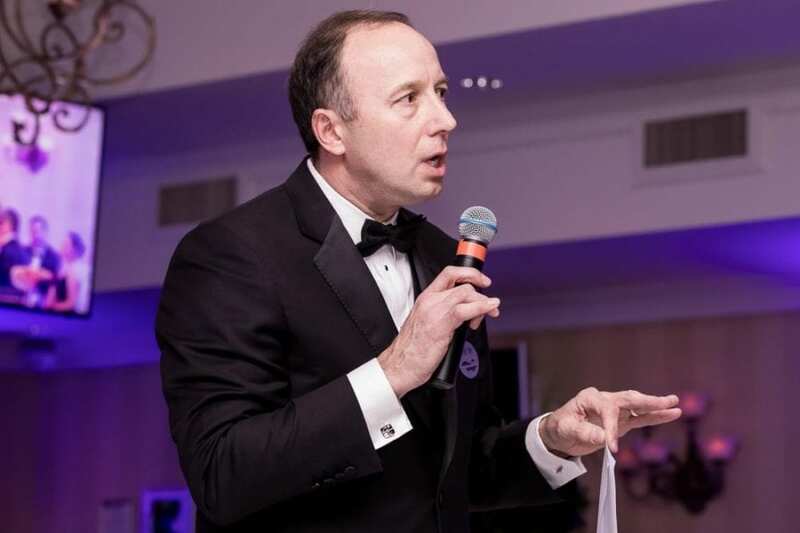 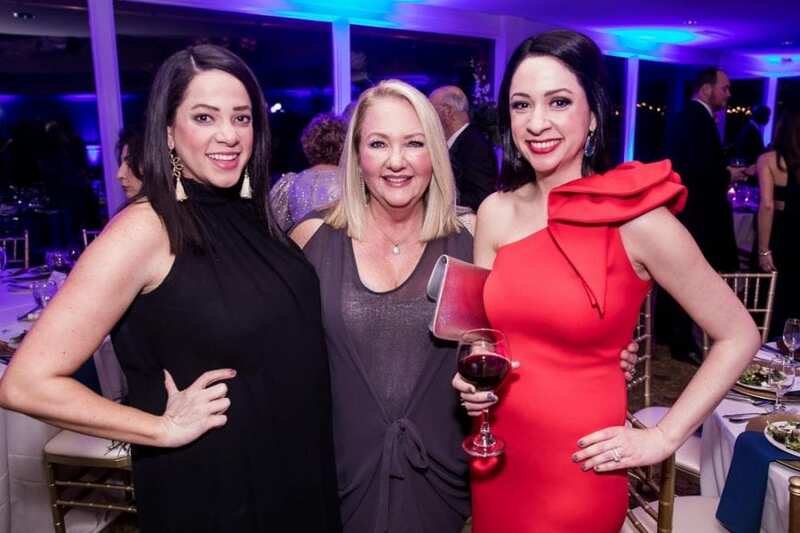 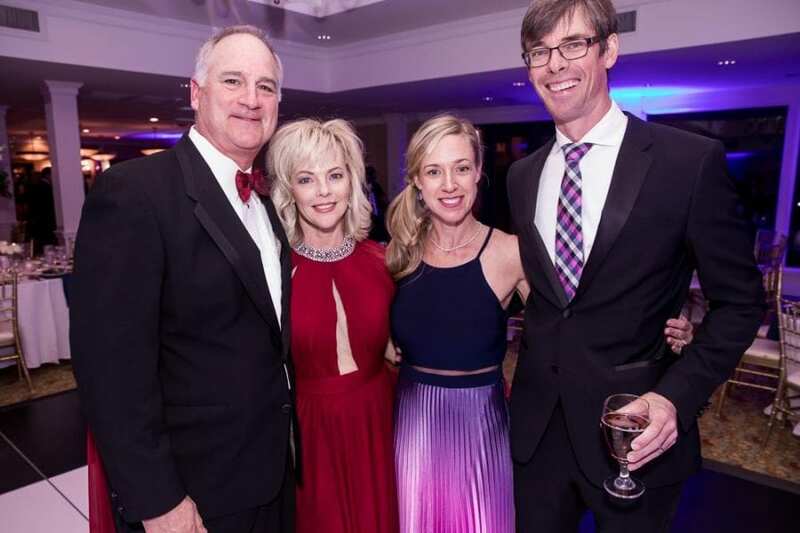 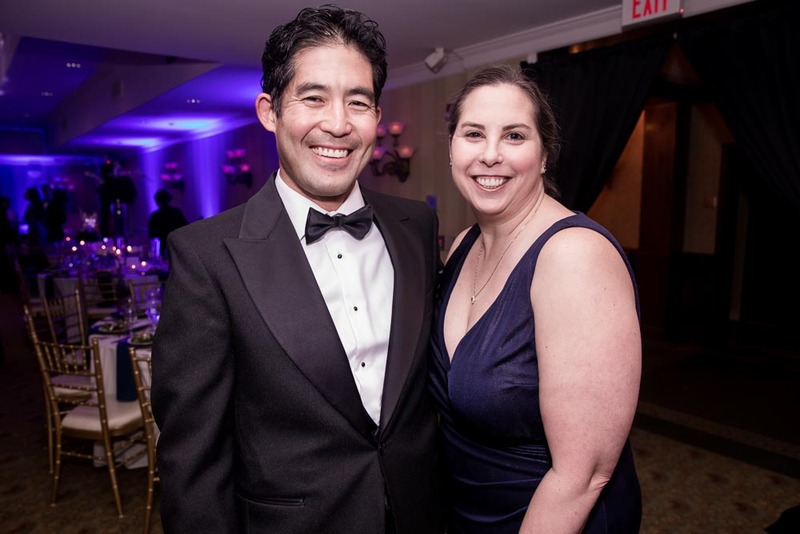 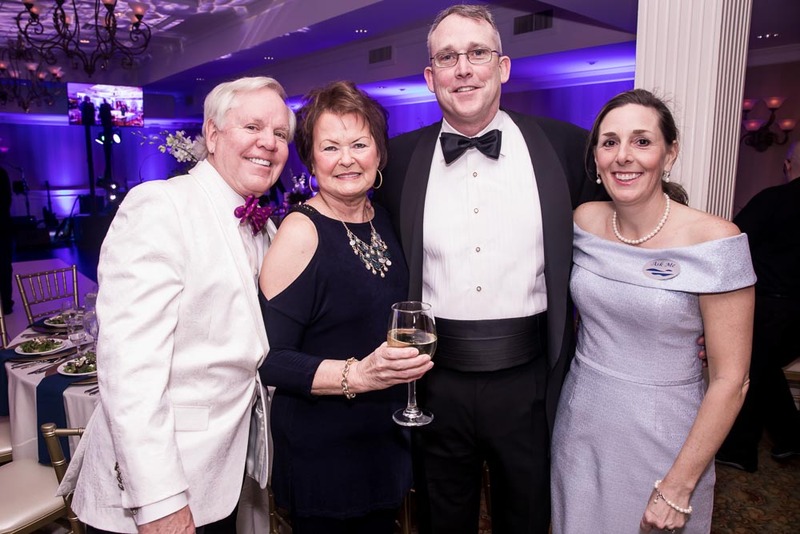 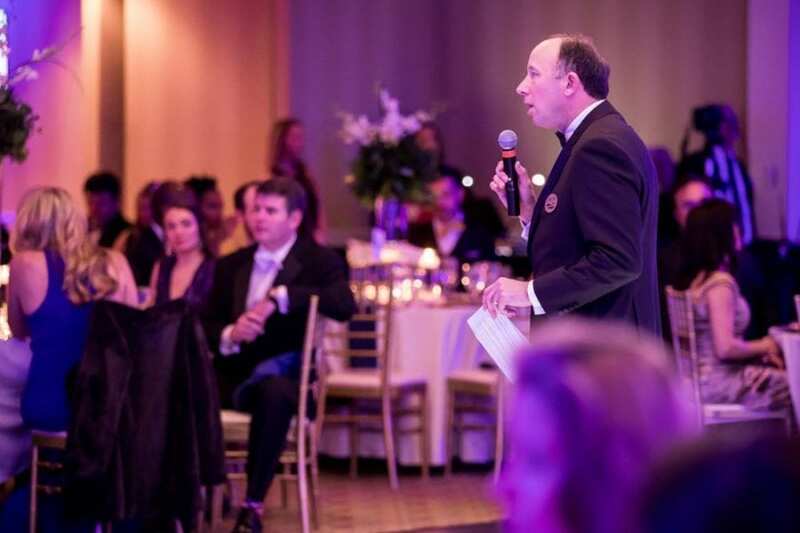 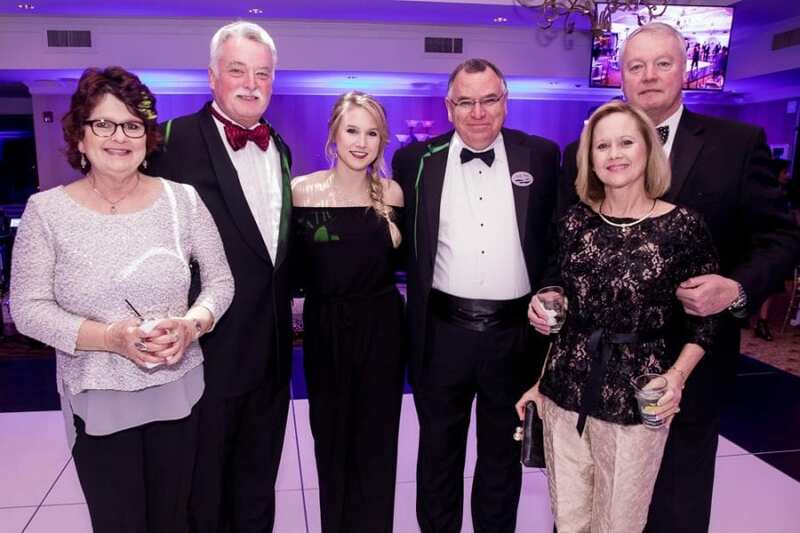 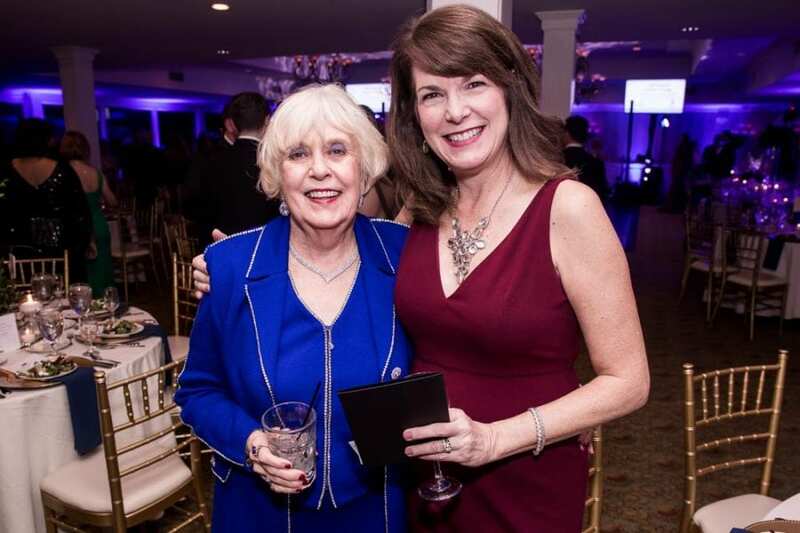 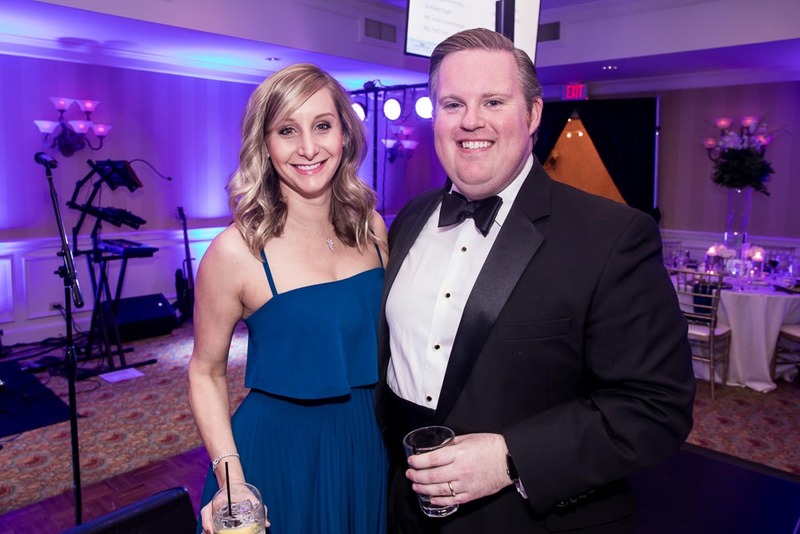 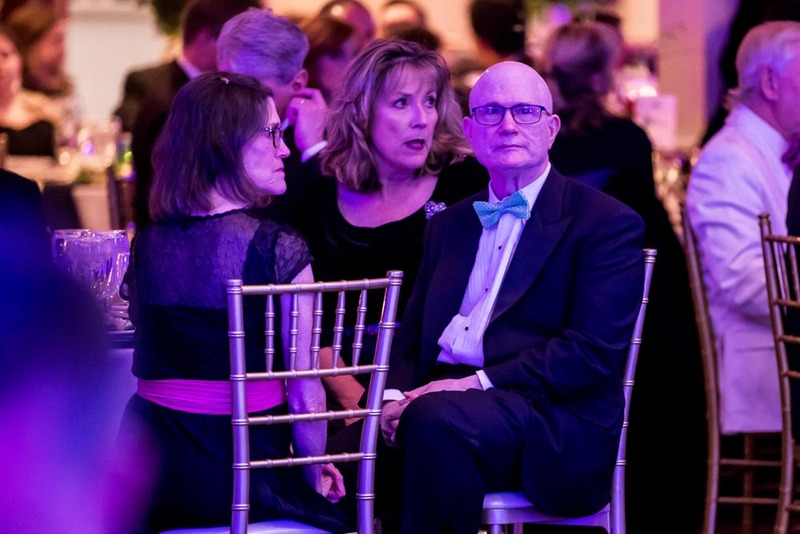 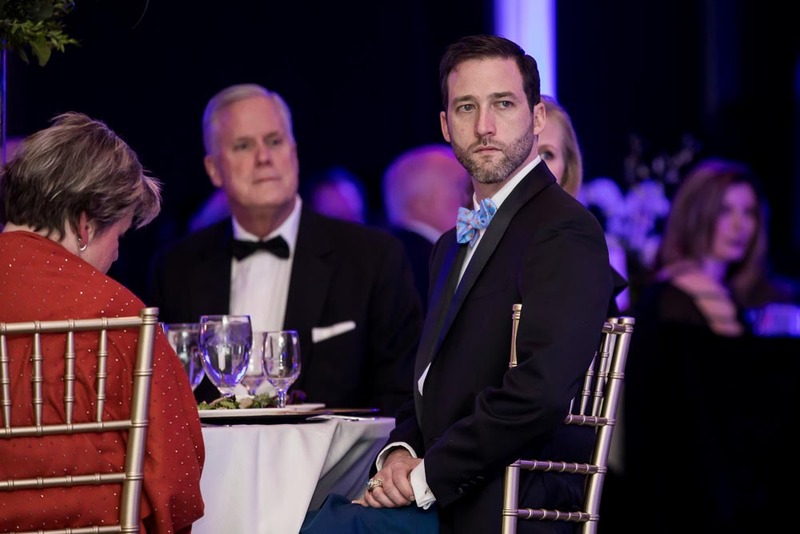 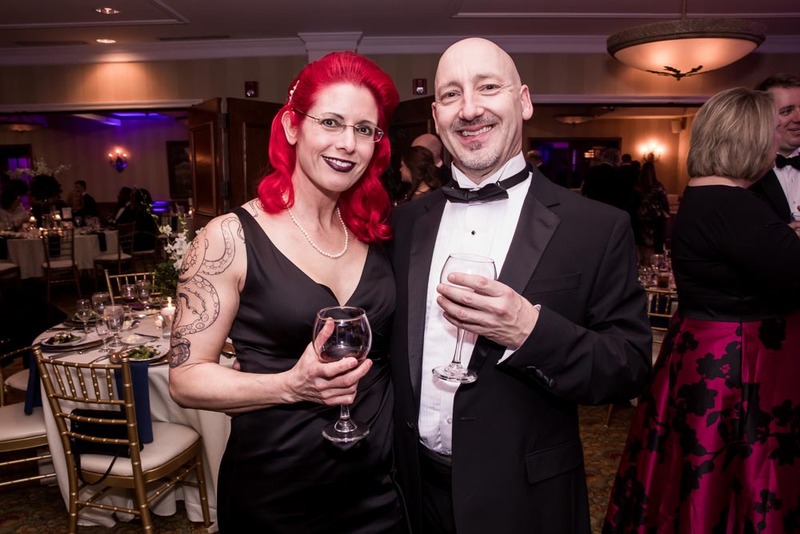 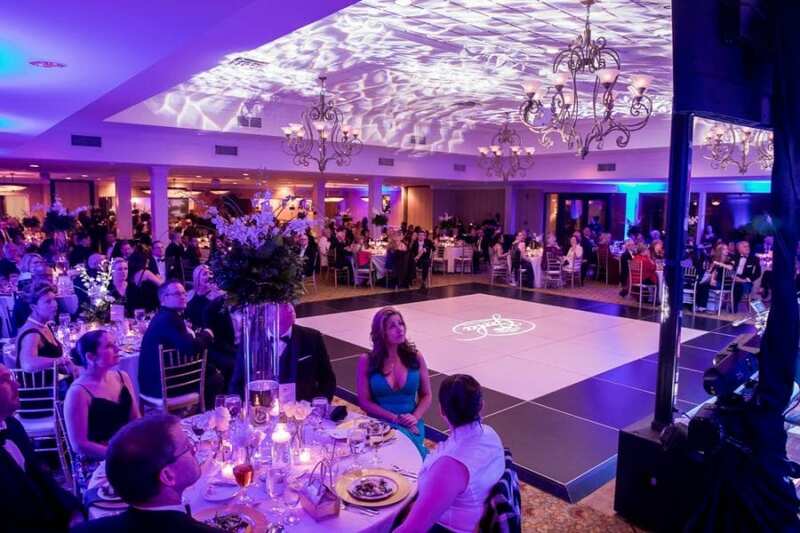 The Cape Fear Valley Health Foundation held its annual Gala at Highland Country Club on Jan. 26. 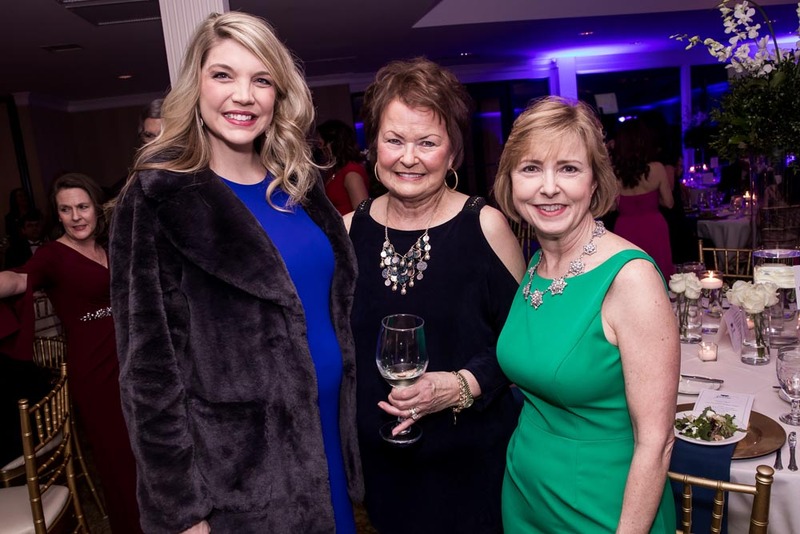 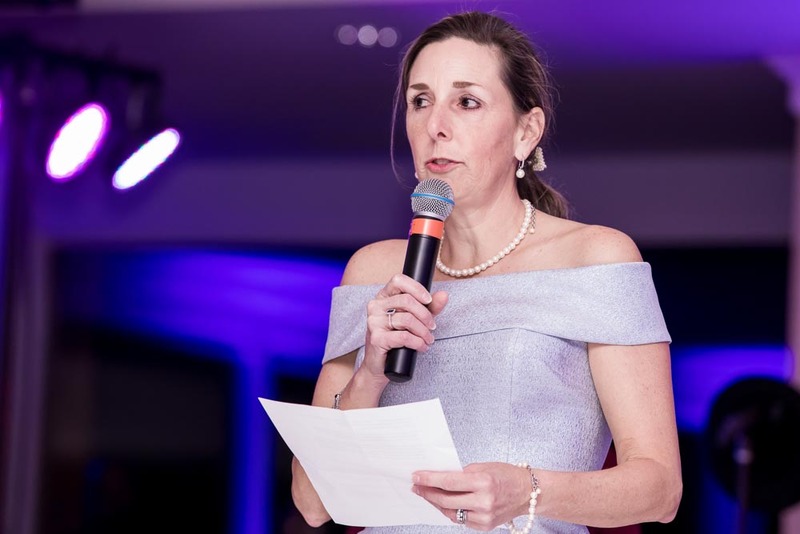 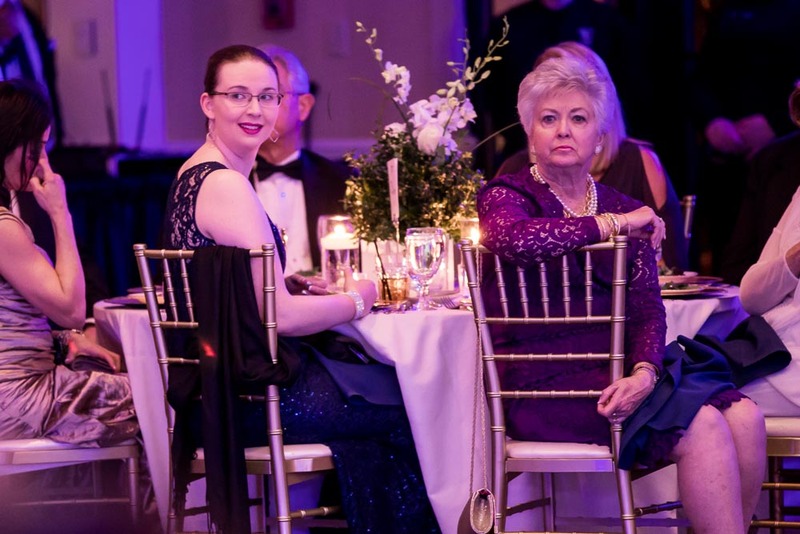 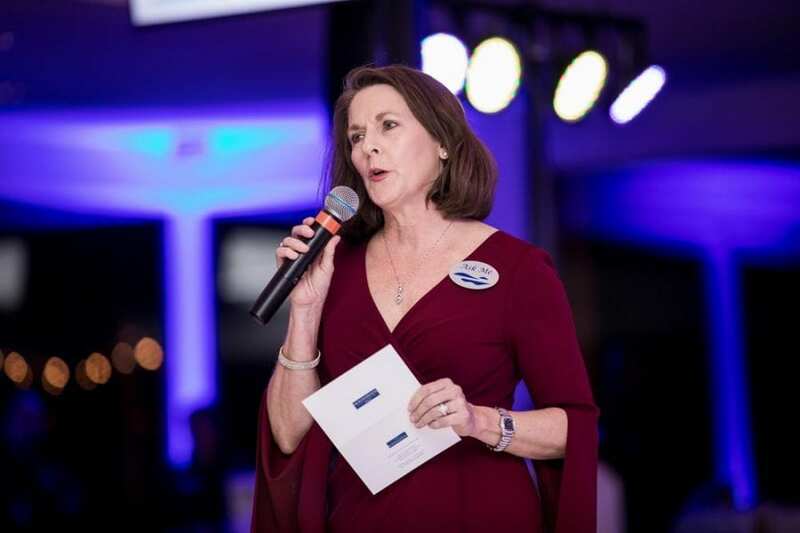 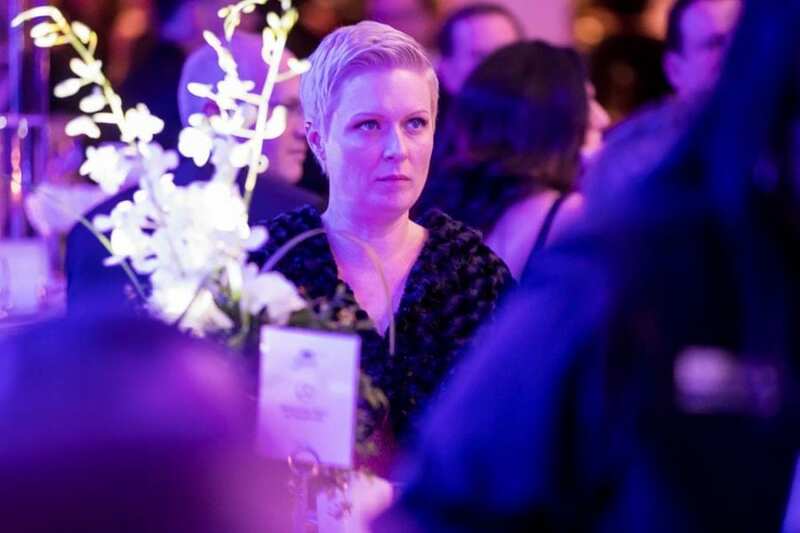 The event was elegant and fun and helped raise funds for the nonprofit organization, which supports Cape Fear Valley Health. 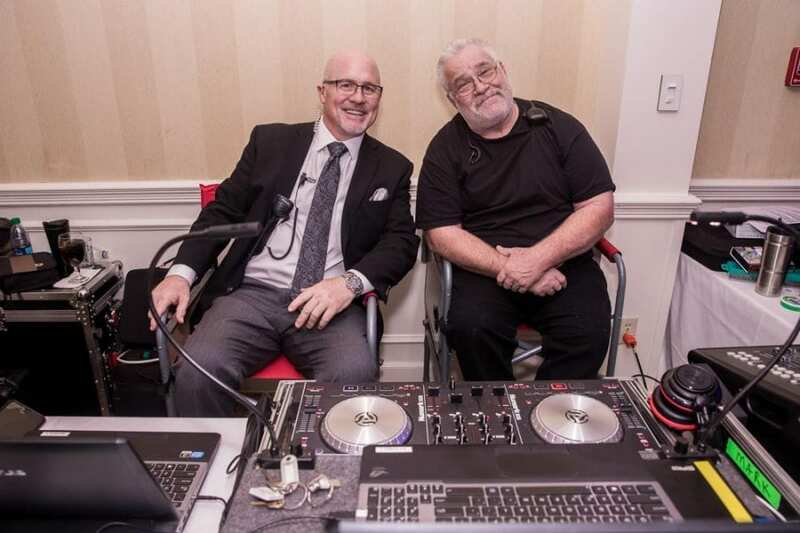 Organizers said it was a big success.